OK, so tuning software upgrades not quite enough for you – lets take things to Defcon II – VIP bring you the very finest of Range Rover Tuning and performance upgrades for the very finest of Range Rovers. 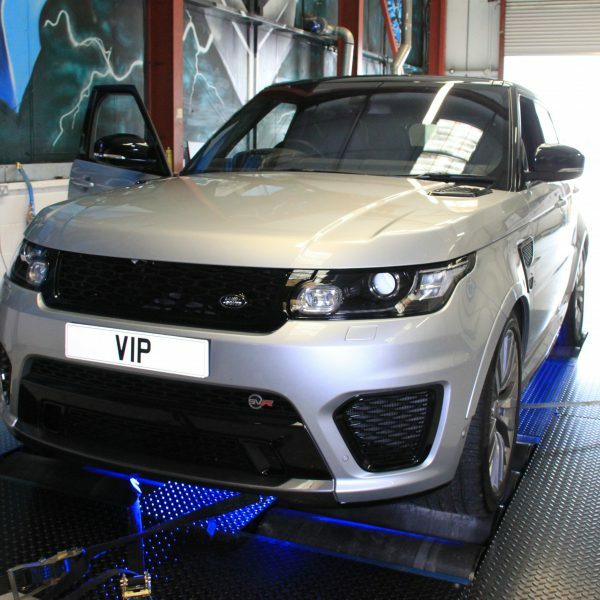 The VIP Design Range Rover SVR tuning and upgrade package stage II. Simple, raw performance, no bells and whistles, just another 70bhp fitted and installed at VIP Design. 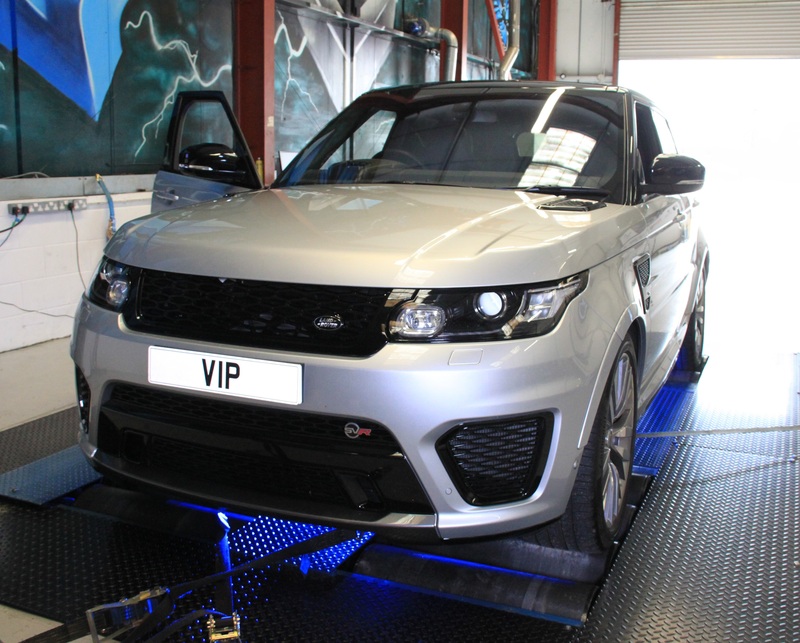 This great VIP Design Range Rover SVR tuning and upgrade includes performance air filters, an uprated supercharger pulley to bring charge pressure and boost pressure in a little earlier in the rev range, improving throttle response and pull across the whole rev range. 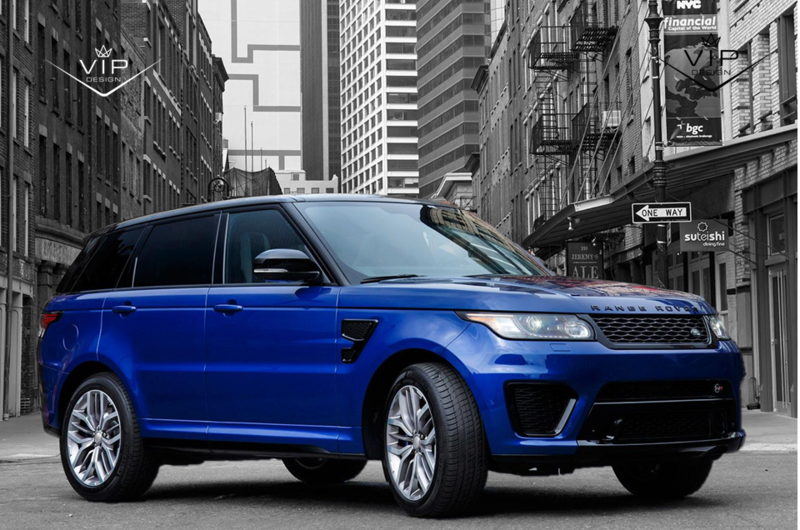 We then add the very finest in custom Range Rover SVR tuning software, you have to drive a VIP tuned range Rover SVR to appreciate just how much quicker they are – its not subtle and the grim will take months to get of your face. Land Rover Discovery Tuning. 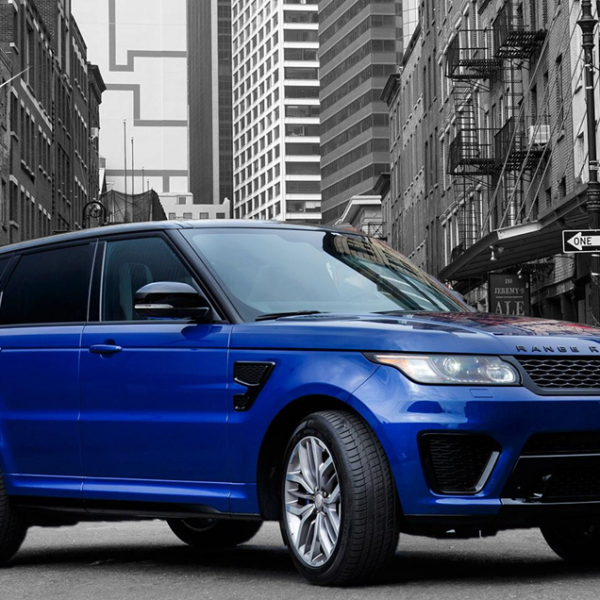 VIP offer a huge range of Discovery tuning and styling options. We can cater for most tastes and if you don’t see what you are looking for we can probably source it, or even have it made for you. But why not simply start with a little tuning.